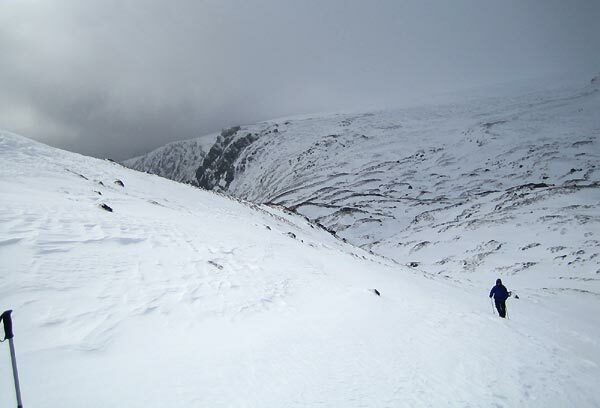 Tolmount forms the head wall of Glen Callater and its NW face is consequently rocky and steep. 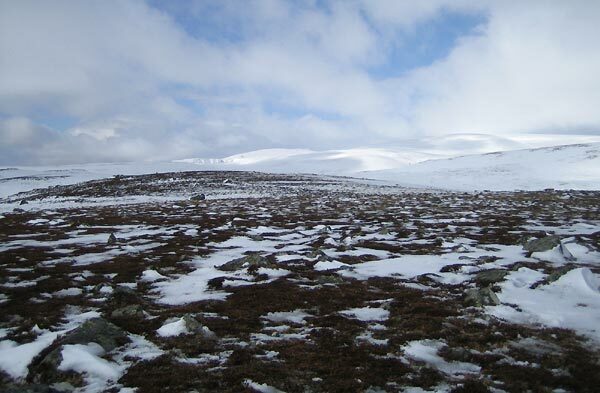 To other points of the compass its slopes are gentle and undulating as it is a summit on the edge of a high moorland plateau. 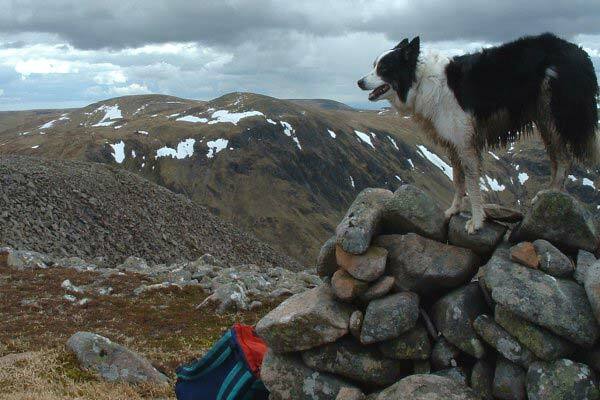 Access to Tolmount is normally from Glen Doll to the SE by the path known as "Jocks Road" or from Carn a Claise at the W limit of the plateau. 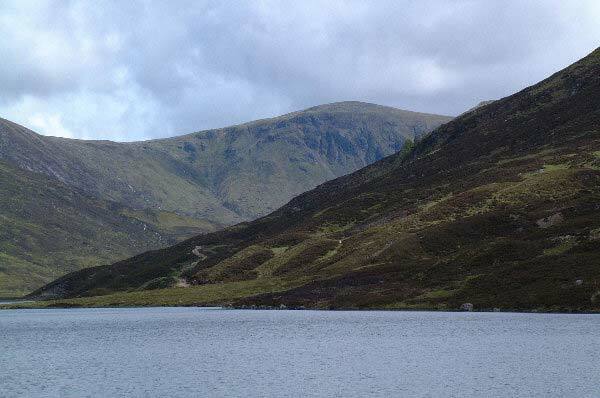 Tolmount viewed form Loch Callater. Tom Buidhe and Tolmouth from creag Leachdach above Canness Glen. Looking towards Tolmount and Glenshee. 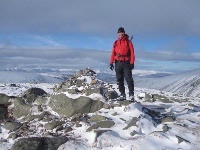 The summary information of one or more ascent routes that include Tolmount. 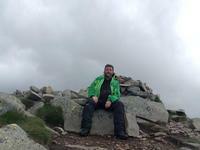 Me Karl and Oscar on top, 7/10/12. 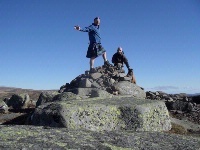 Summit of Tolmount on Sunday 19/2/12 at 1:30pm. Post a few words about Tolmount or read what others have had to say. Fisrt time Climb. Very hard going over the saddle at the end of Glen Callater on Jock's Road. 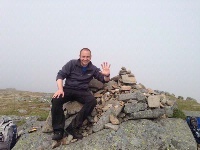 Decended via Cairn of Claise to allow my friend to bag another Munro. Highlight of the day was meeting Prince Charles, who was on the way up Cairn of Claise, very nice man. From Cairn of Claise summit head East turning slightly NE in to a shallow drop and up the wide rise to the summit cairn built on top of a few large boulders.There are fine views in to Glen Callater if you make a small detour.Tom Buidhe is SE from the cairn.